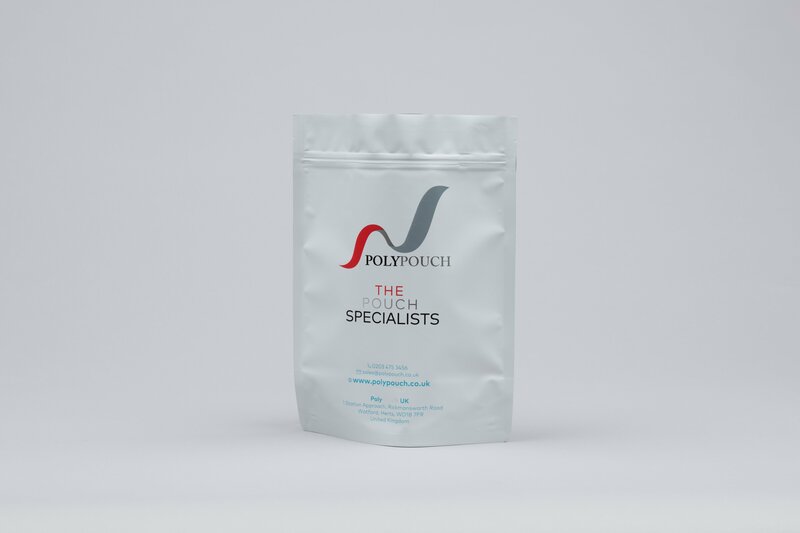 Polypouch offers a full in-house pouch packaging design service for our customers. 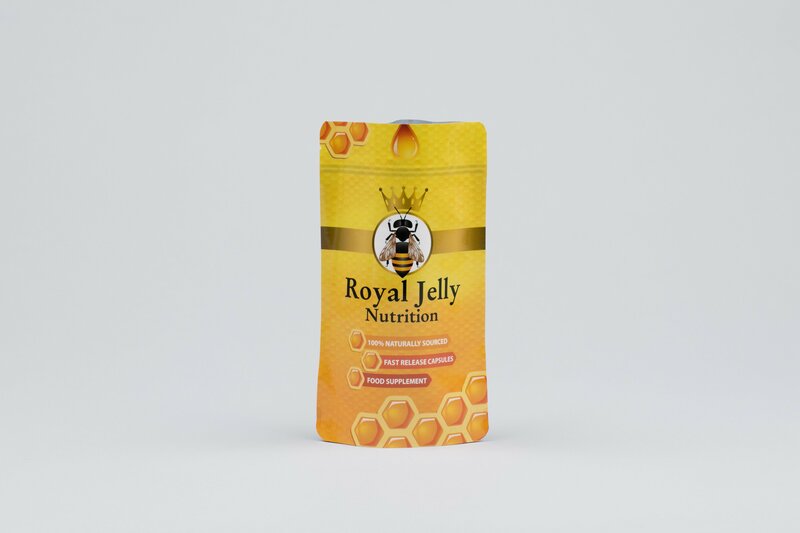 Our design service is very affordable and our graphics team work to the highest standards. 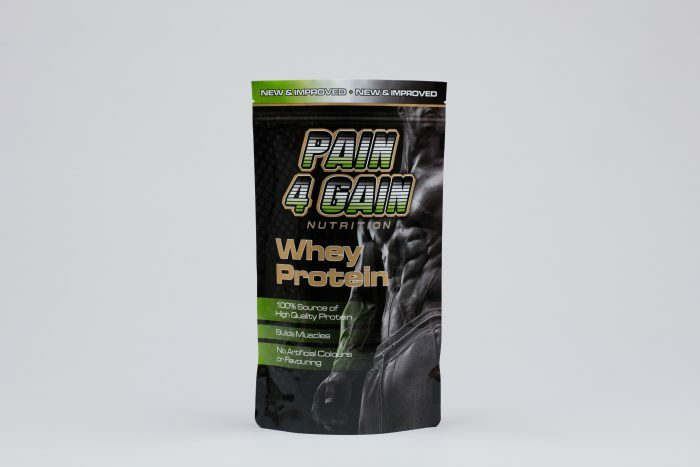 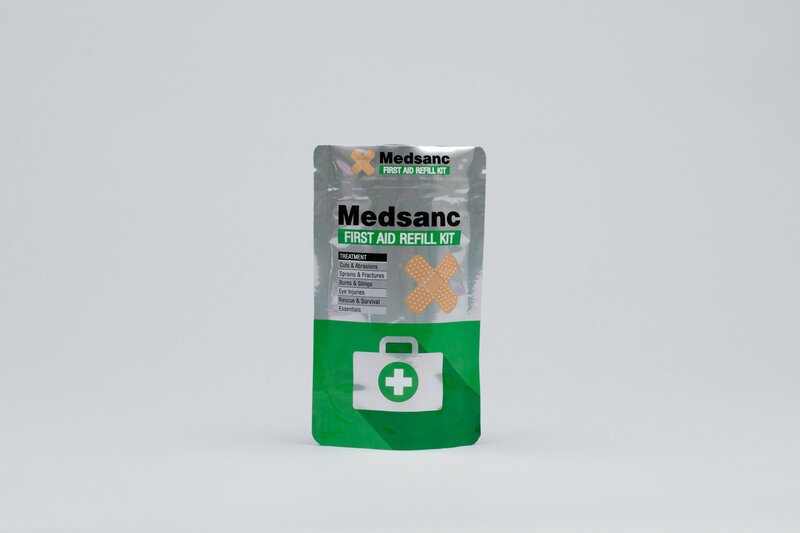 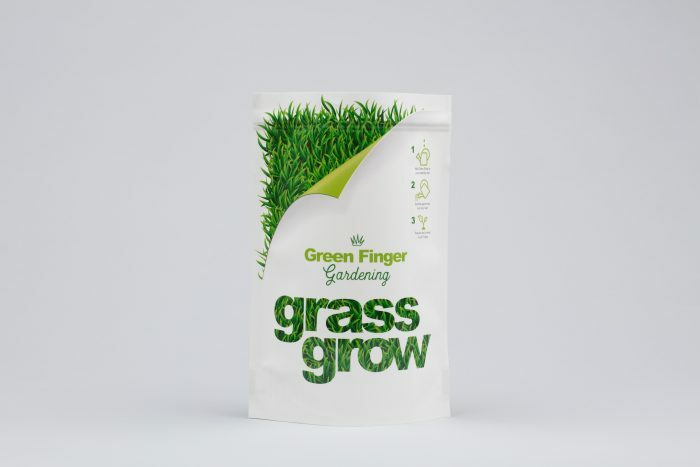 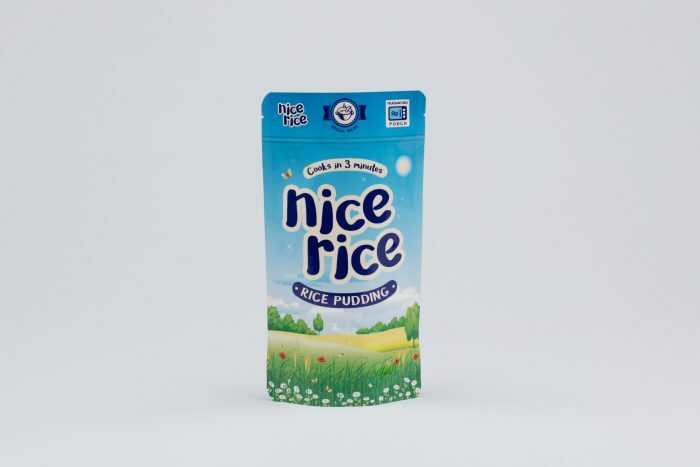 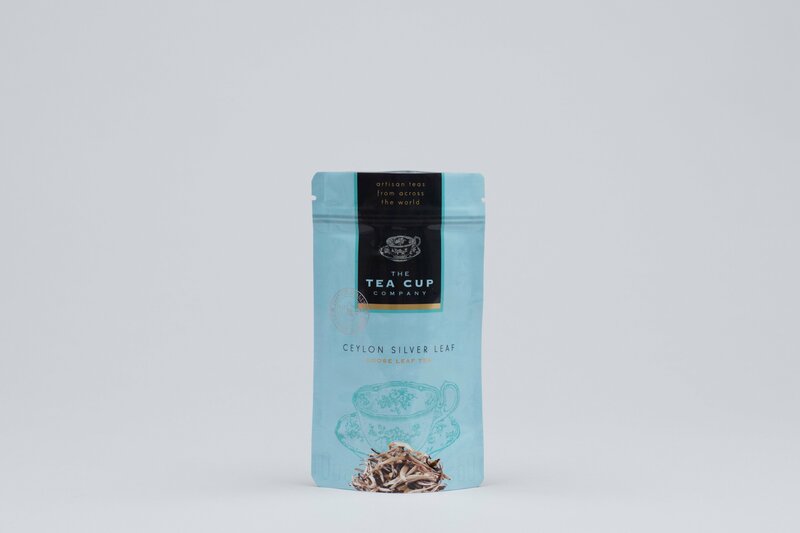 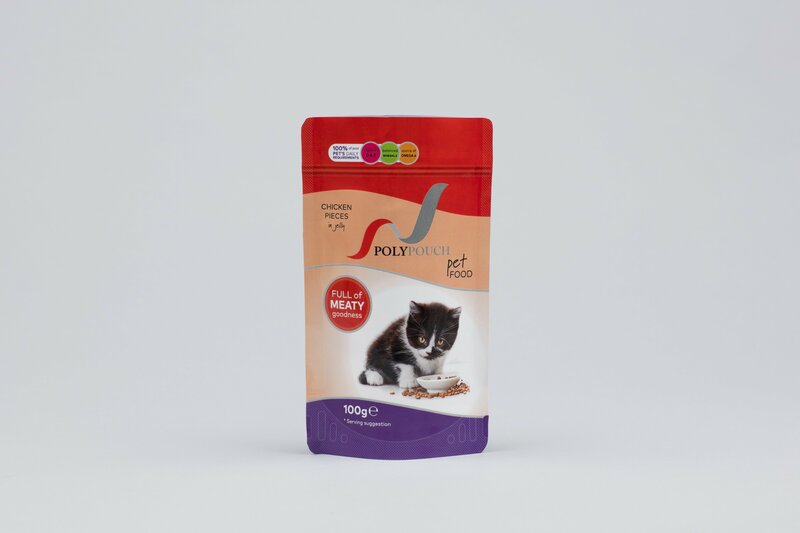 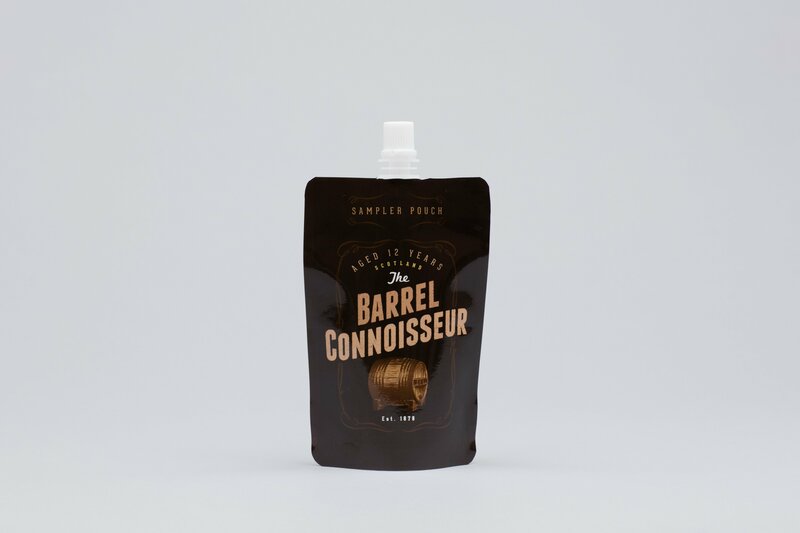 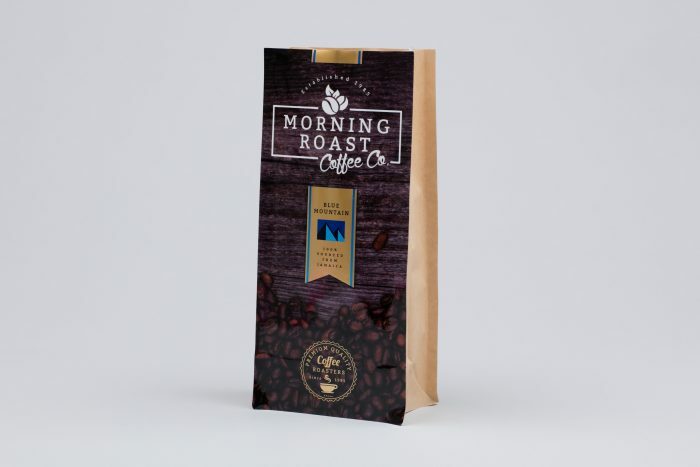 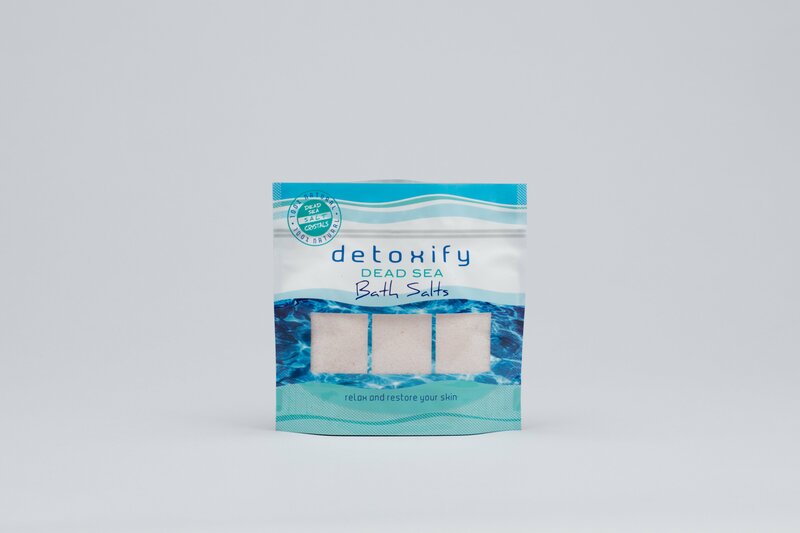 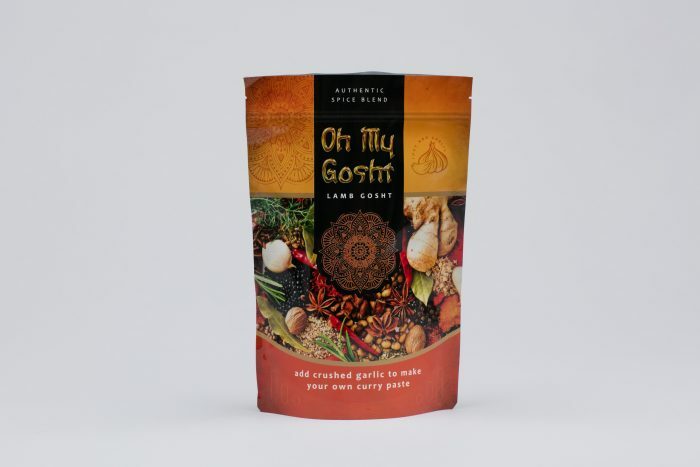 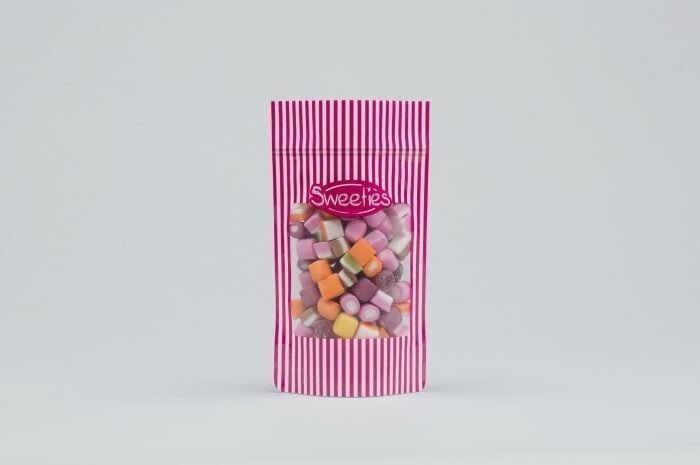 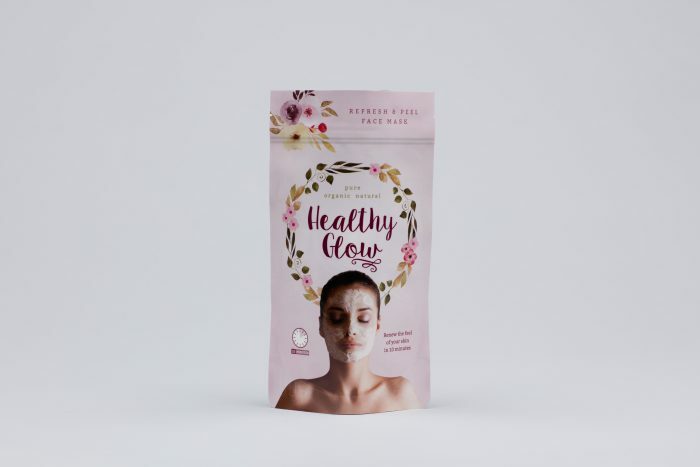 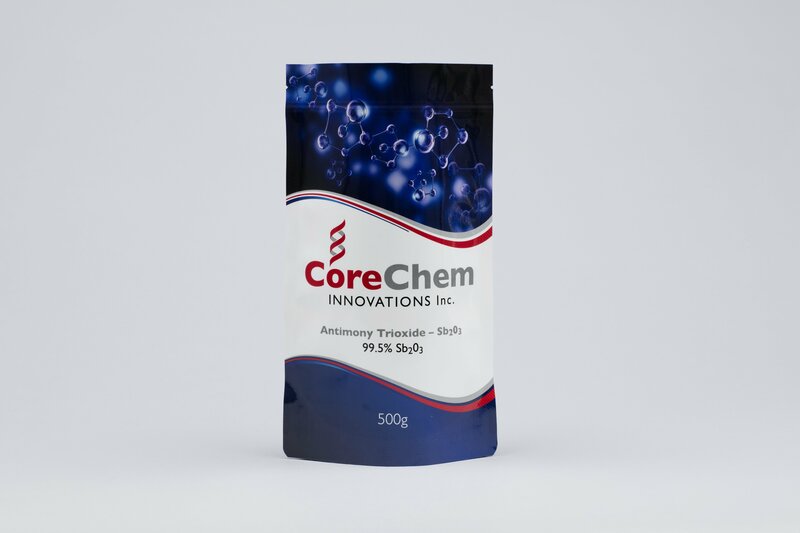 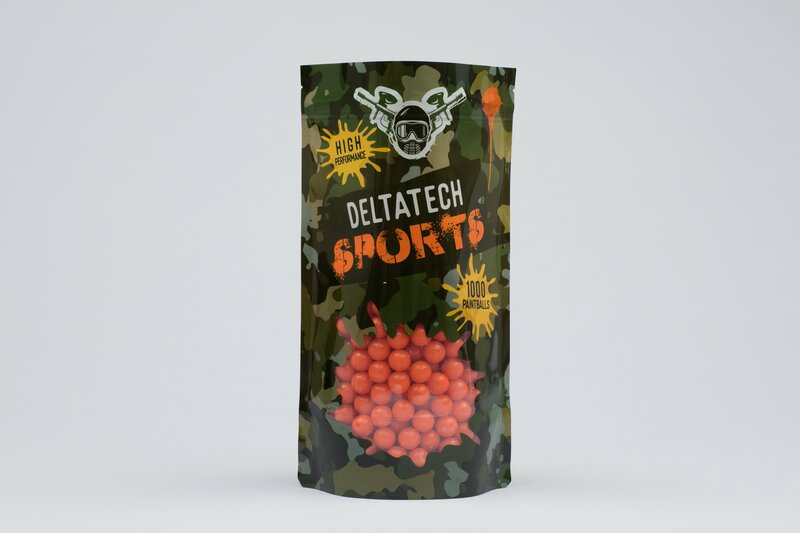 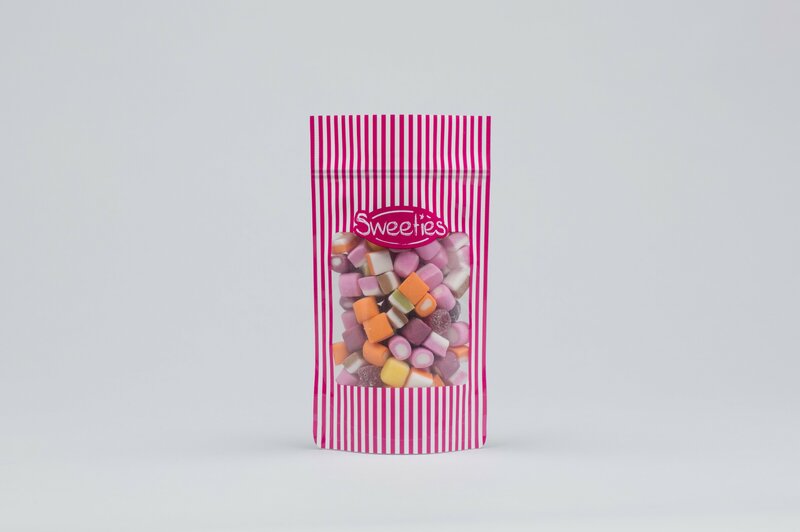 We are able to produce your artwork for any type of pouch, including stand up pouches, 3 side seal pouches, spout pouches, open top/bottom pouches and side gusset pouches. 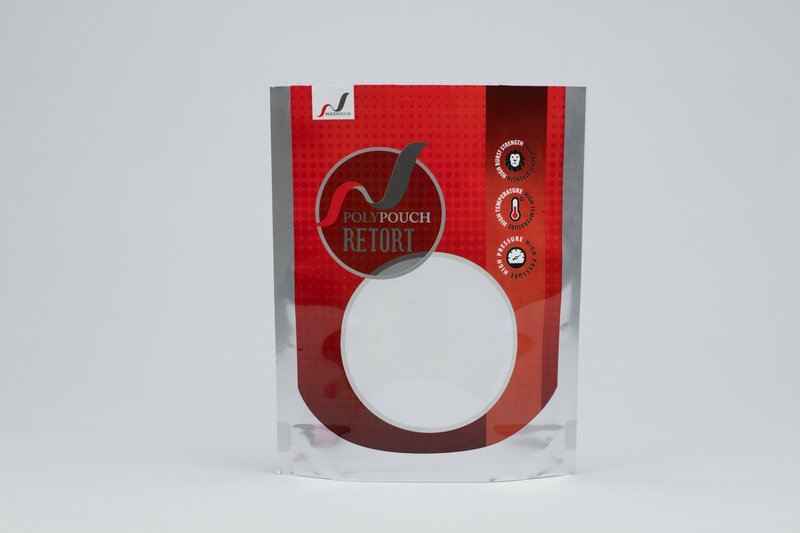 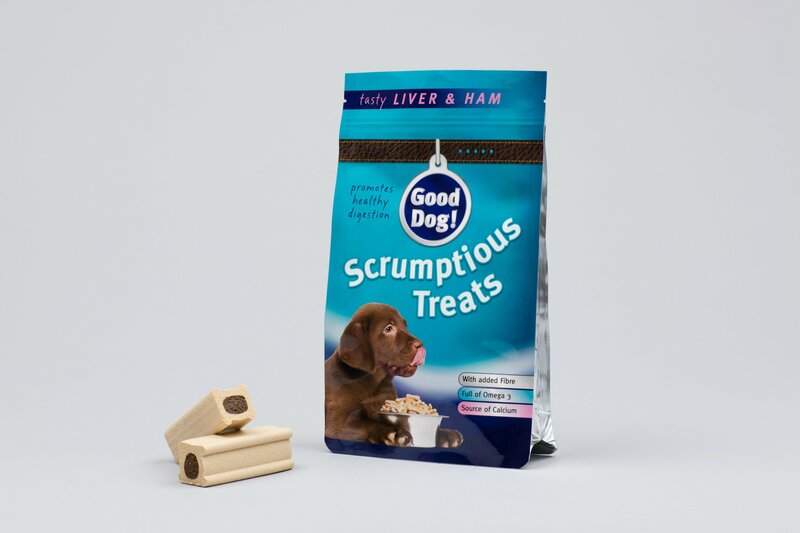 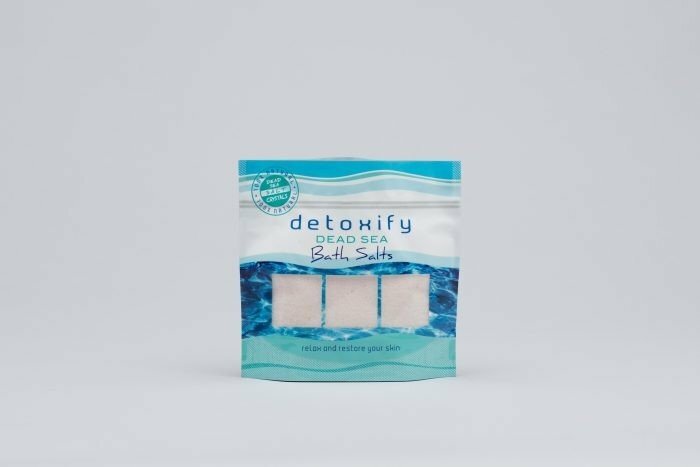 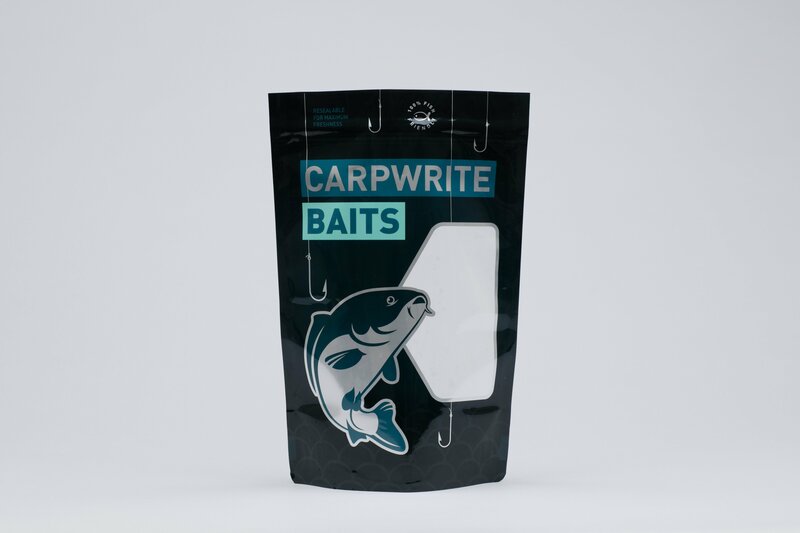 We also are able to produce life-like mockups of your pouches for photoshoots and product launches. 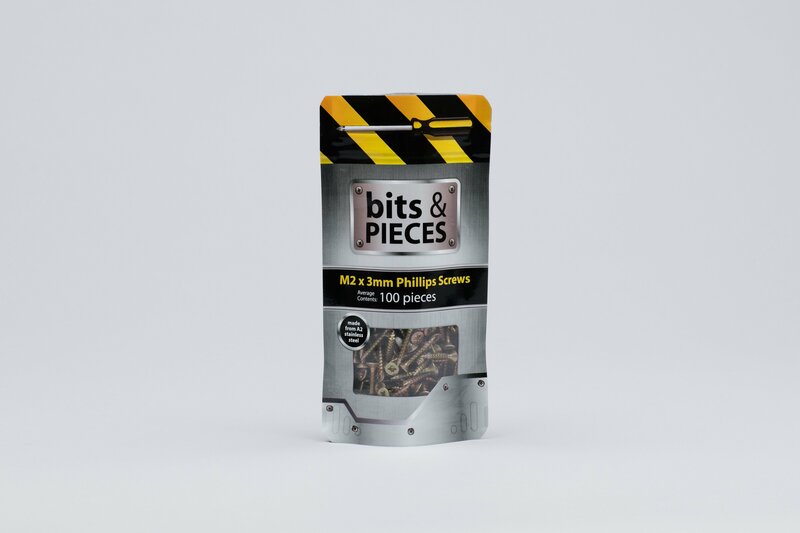 Please have a look at the gallery below for some examples of the work that our graphic design team has produced. 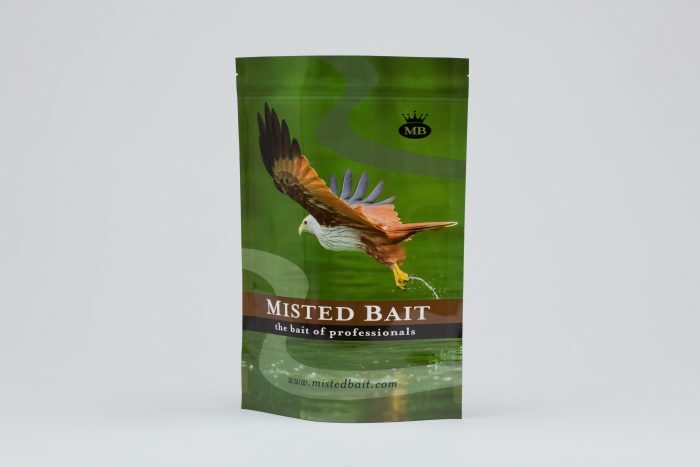 For stock pouch packaging options, visit our stock pouch page.